I wonder how many of you right now, have organizing books on your bookshelf or have fallen into the temptation of buying the latest magazine that promises you to get organized. Organizing your life, your space, your time, is a good thing. 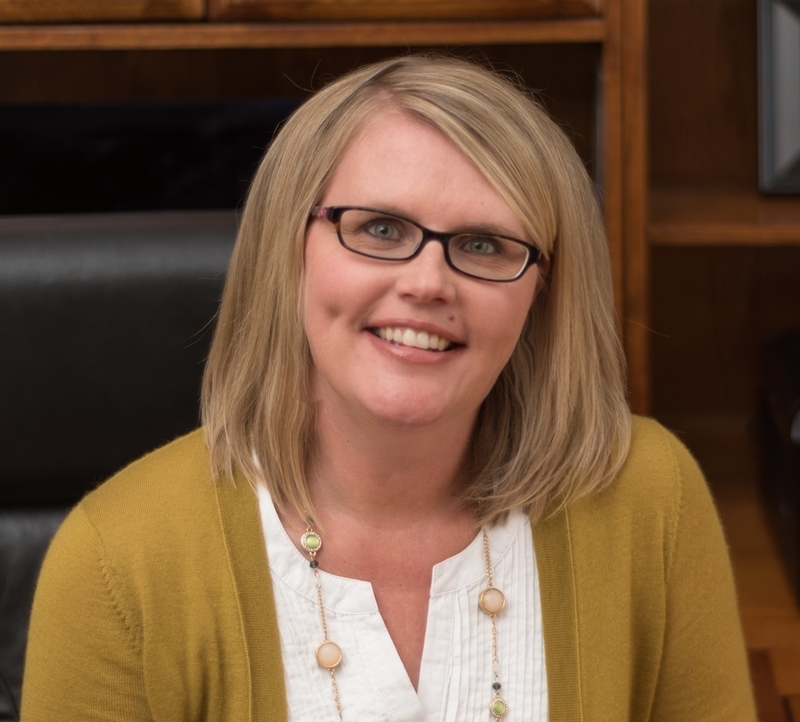 However, I’ve also learned something over the years working with ADHD Clients….. 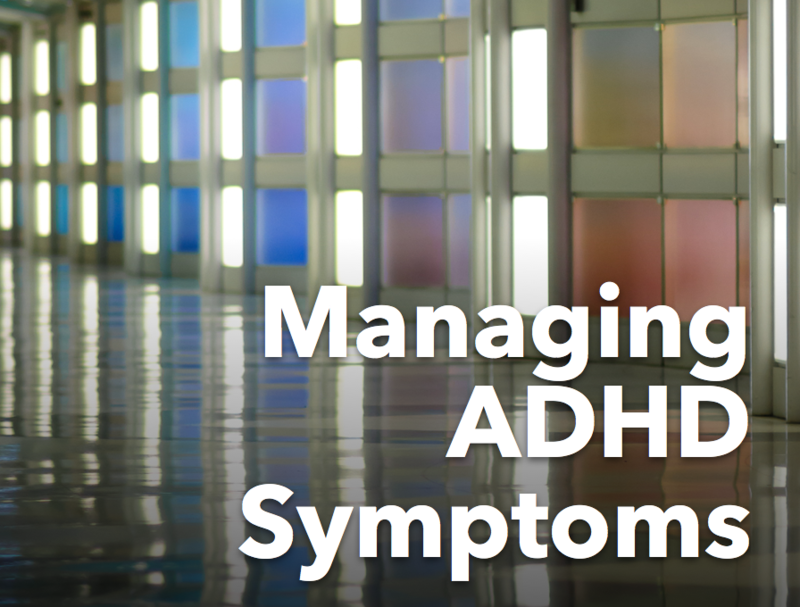 Organizing with ADHD is different than organizing without ADHD. However, the majority of the books and articles written are not for the ADHD mind. It’s like trying to fit a square peg into a circle. It doesn’t work and only leads to more frustration and half working organizing systems. 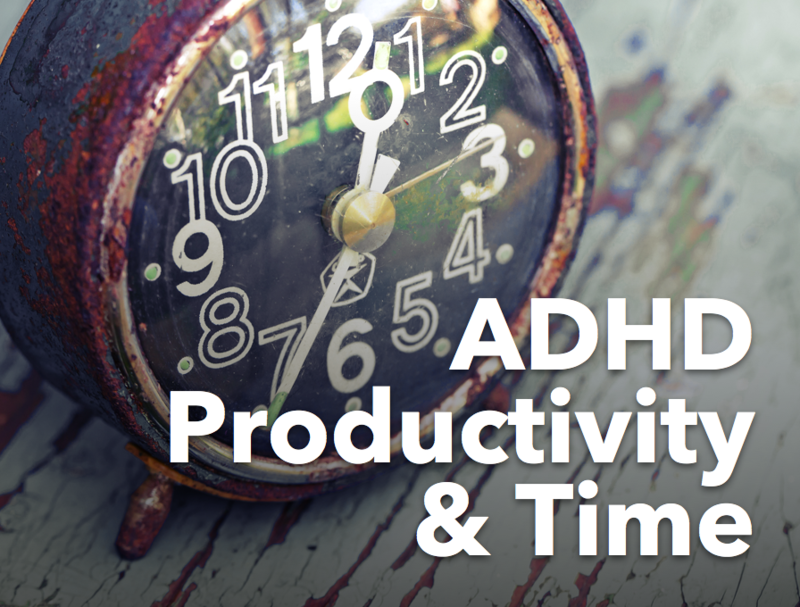 The key to organizing with ADHD is simplicity. 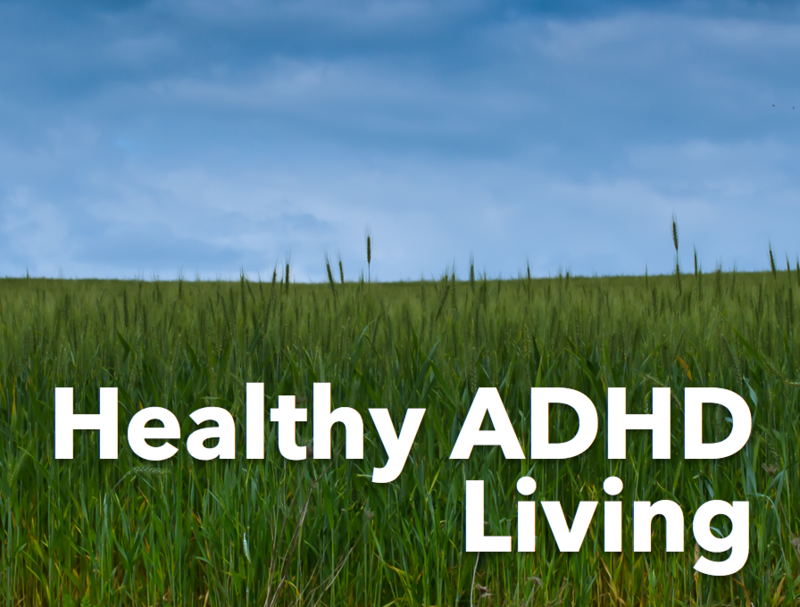 The systems you put into place need to work for you and for how your ADHD brain. If your system as too many steps or it's easy to forget, it will be very difficult to maintain. An organizing system are the steps you take to keep your things organized. Problem: You're constantly losing your keys. You can never remember where you set them down last and it never fails at least once a day, you are going through your home turning it upside down trying to find them! ADHD Solution: As soon as you get out of the car have a drop off place for your keys. The less steps you have to take for this drop off place the better. I recommend having a bowl or something easy and visible that you can simply drop them into. What you want to avoid is to have this drop off place be too far away from the car. If your drop off place is across the room where you enter the home, there are too many distractions that can happen between the front door and the kitchen counter. Your success rate is going to decrease dramatically. Keep things simple and easy. Eventually, these action steps become routine. In the mean time, don’t be afraid to set up reminders. Place a sticky note in your car or by your front door to remind you, "Keys in Bowl". Just until the habit is reinforced and you no longer need to think about it. 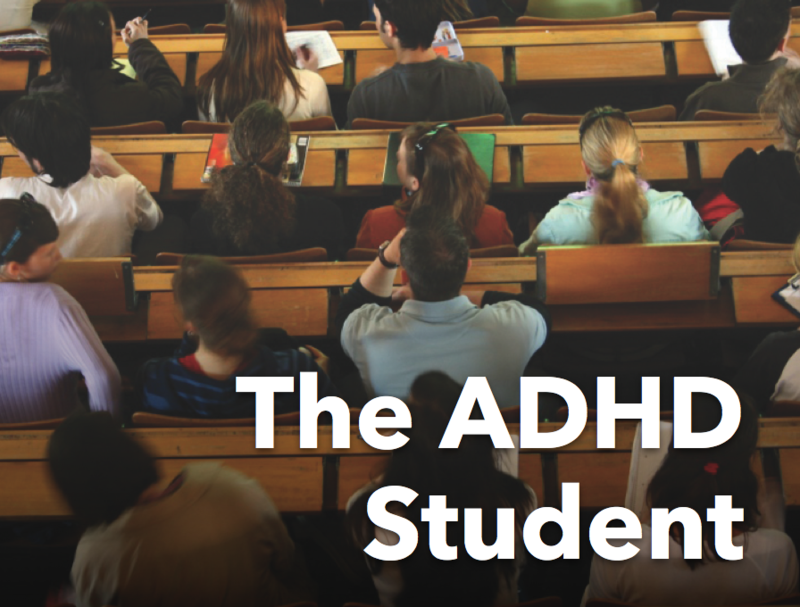 Do you want to learn more about Organizing with ADHD? Newer PostDon't Forget Your Successes! Older PostStaying Positive with ADHD!